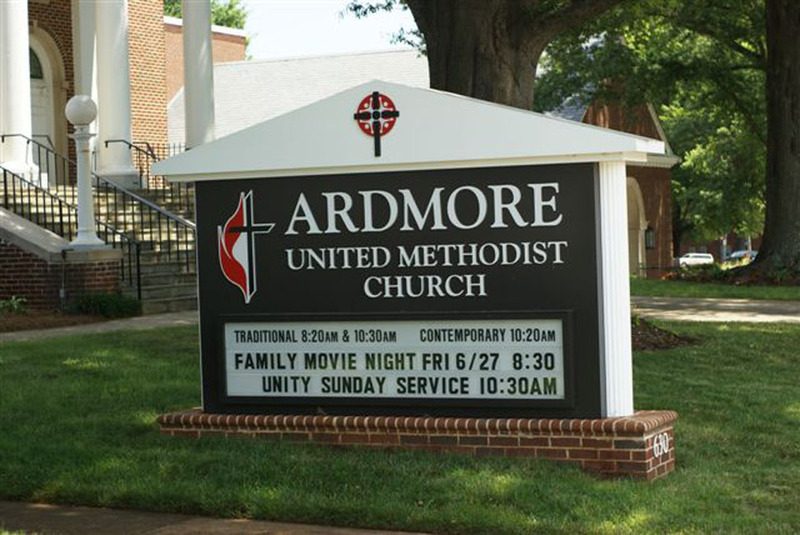 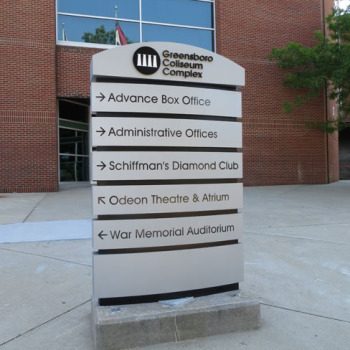 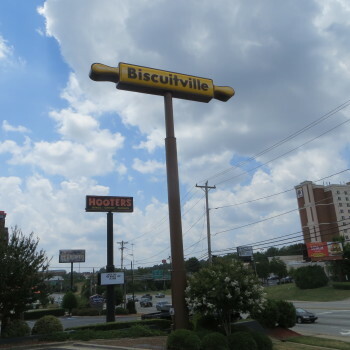 Outdoor architectural signs, also referred to as monument signs, are generally substantial, free-standing exterior sign cabinets which feature eye-catching design features and robust construction from aluminum, frequently paired with brick or stone pedestal bases. 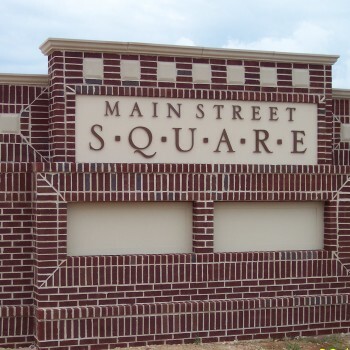 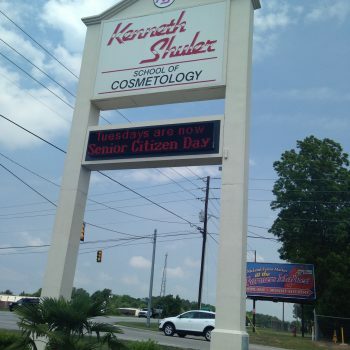 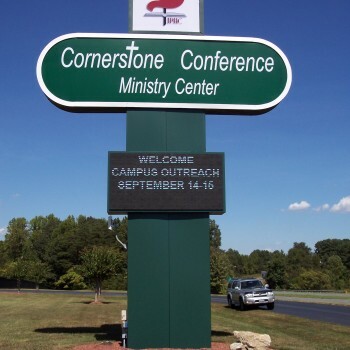 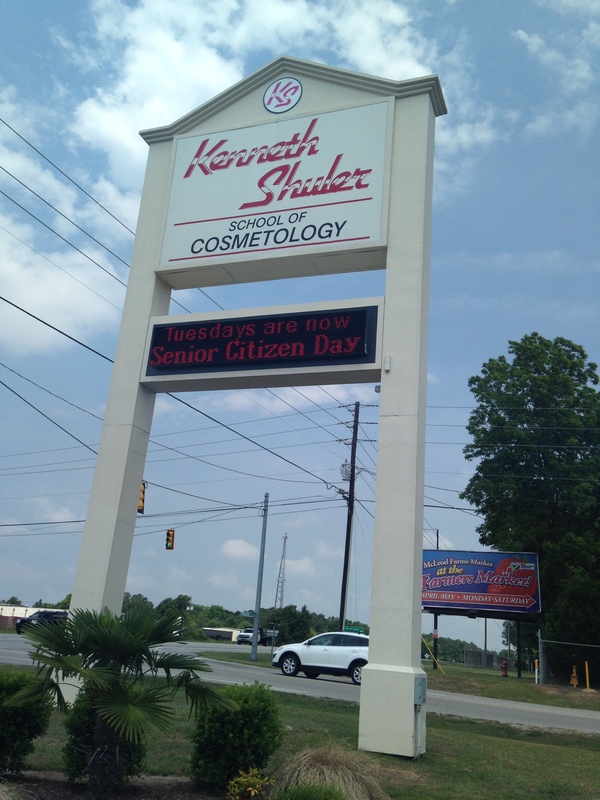 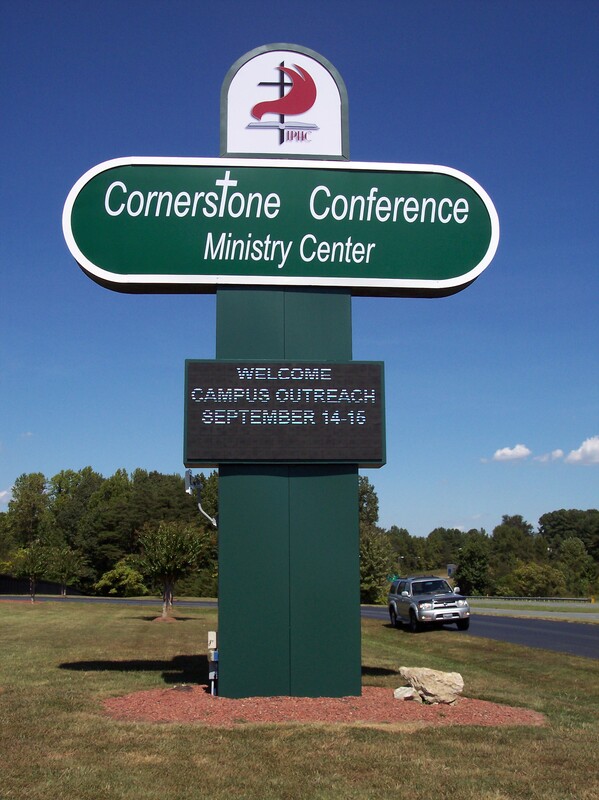 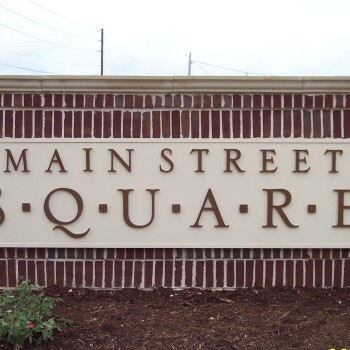 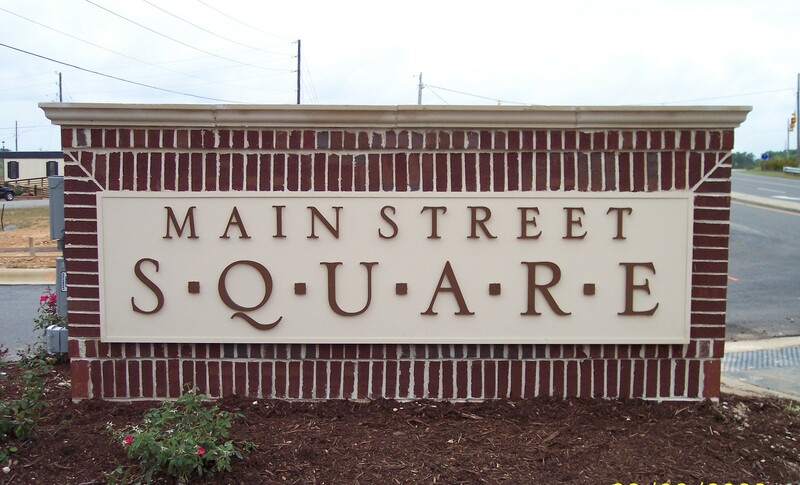 This style of sign is perfect for marking the main entrance to your business’s parking area, wayfinding, and much more. 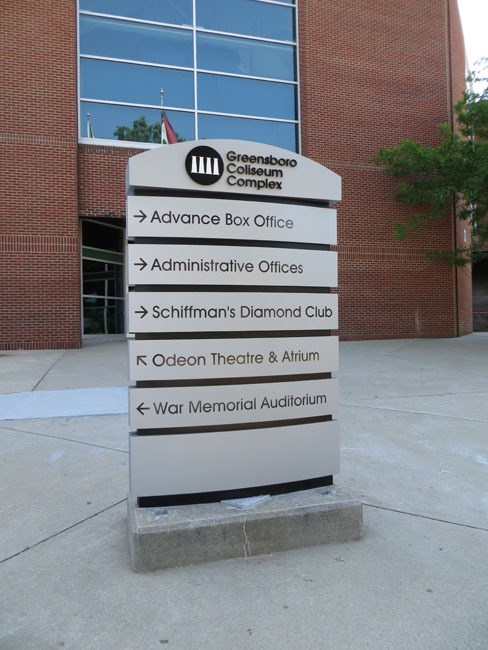 Indoor free-standing architectural signs offer the perfect platform for directory information and wayfinding, representing a lasting option for the design-oriented display of information and branding elements. 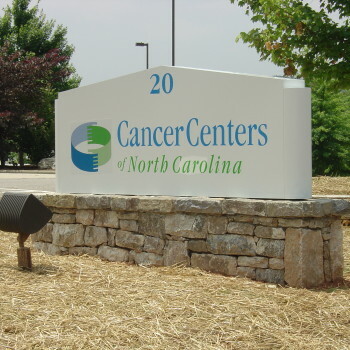 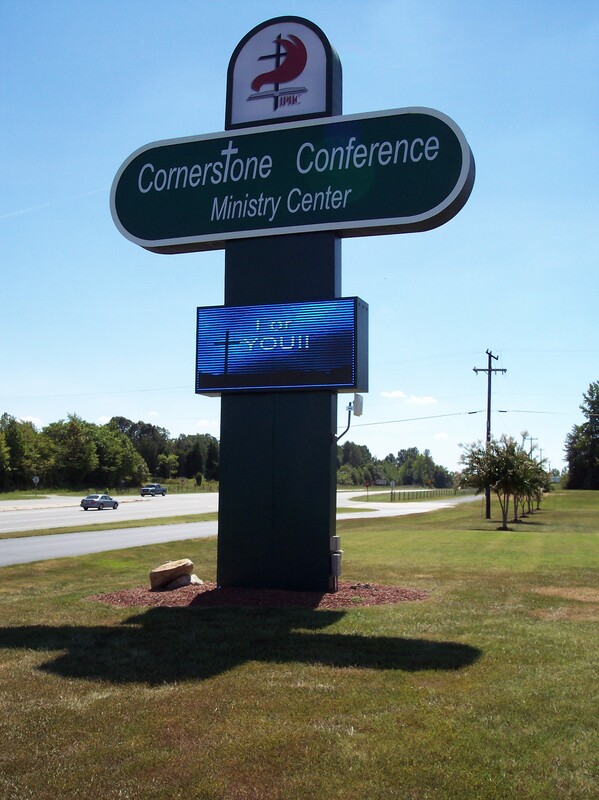 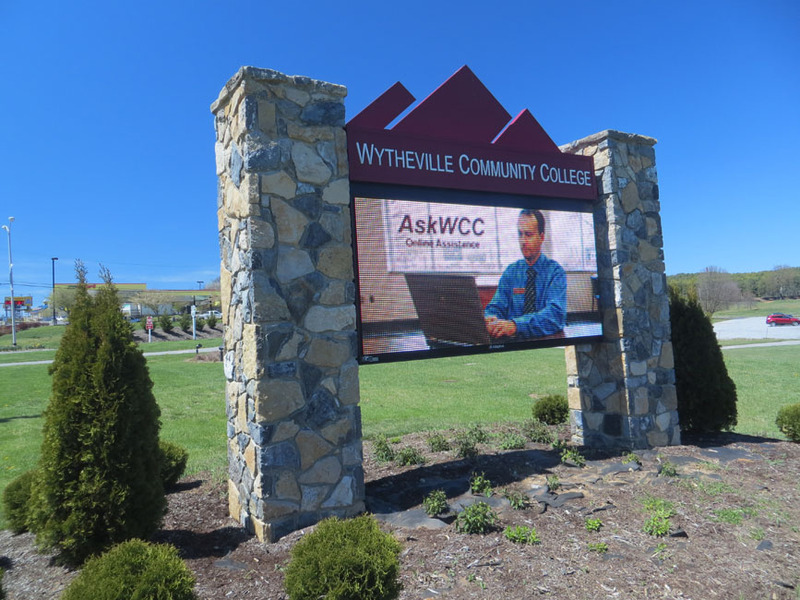 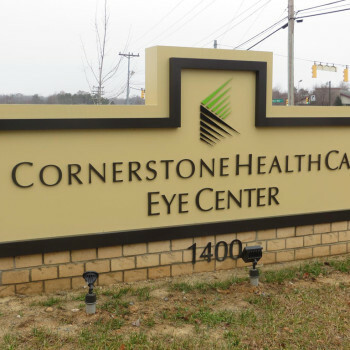 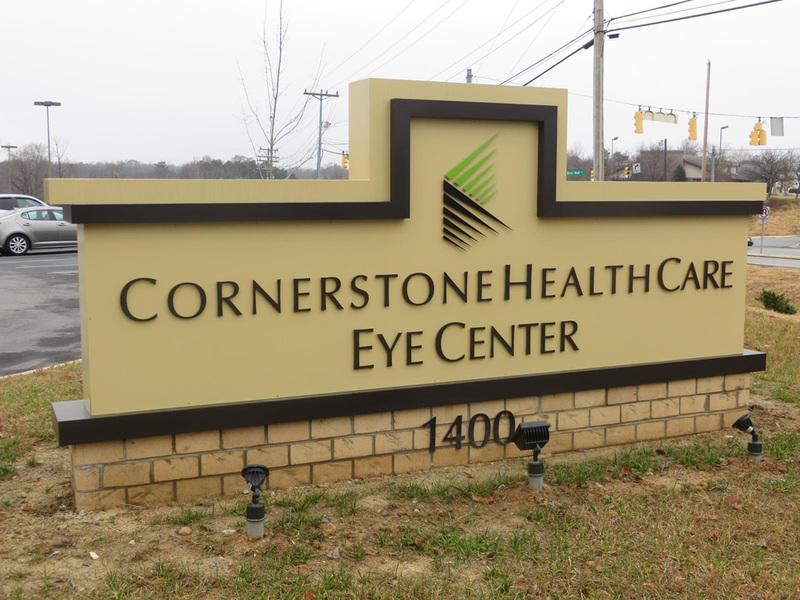 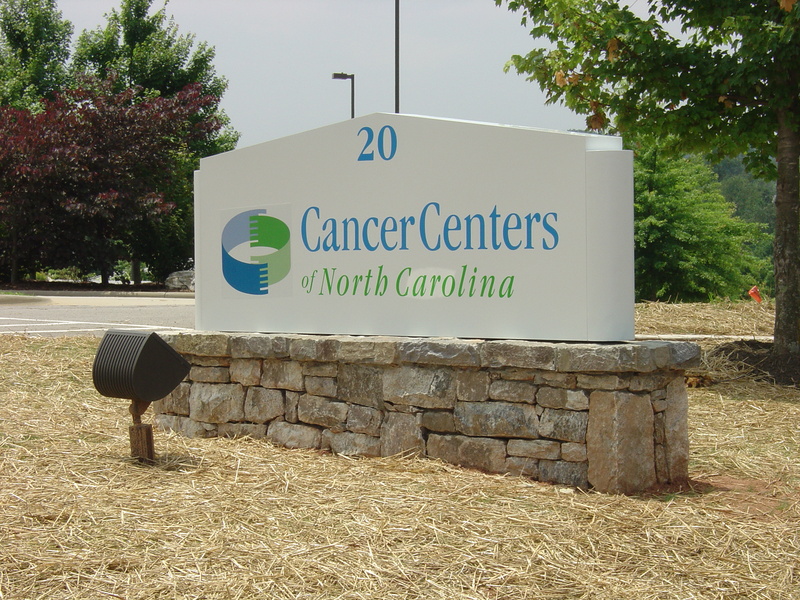 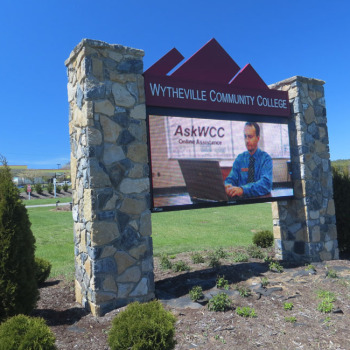 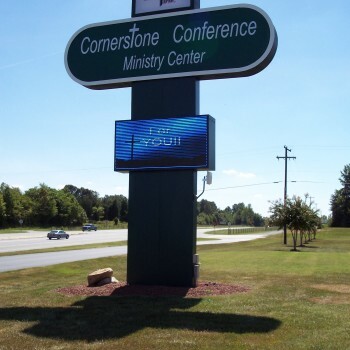 Our indoor architectural signs and outdoor monument-style signs are built to last and enable you to portray a strong, stable image for your business while also displaying important information to your customers and vendors. 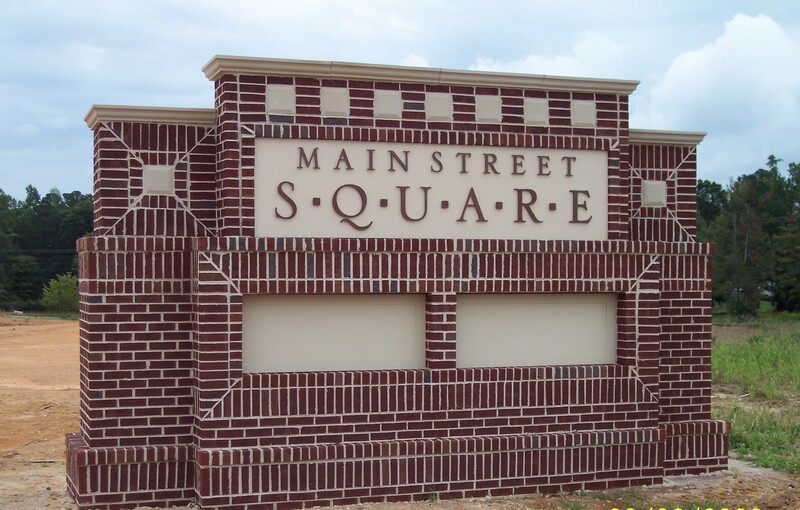 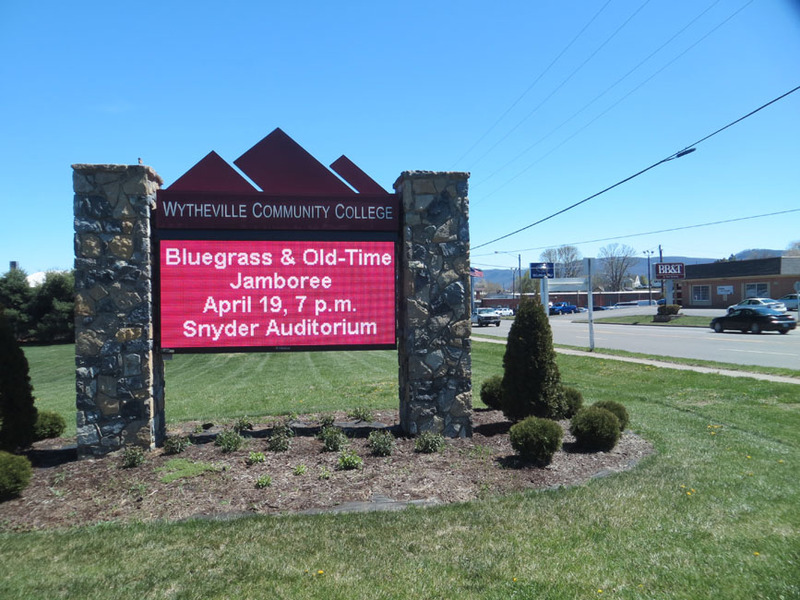 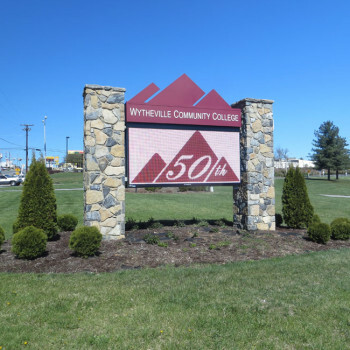 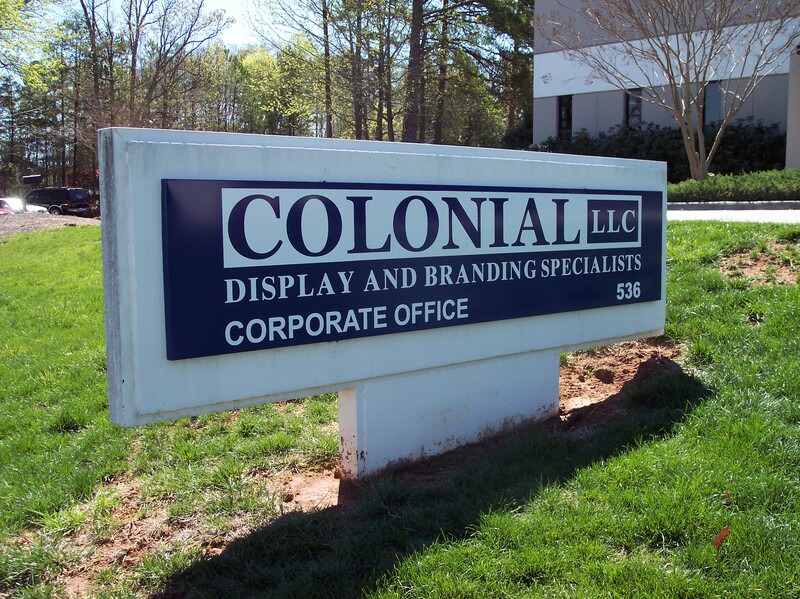 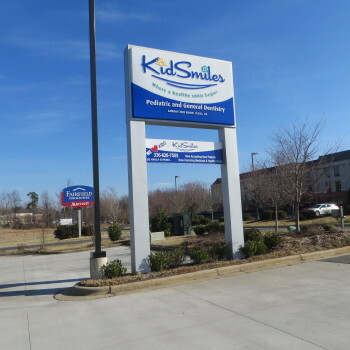 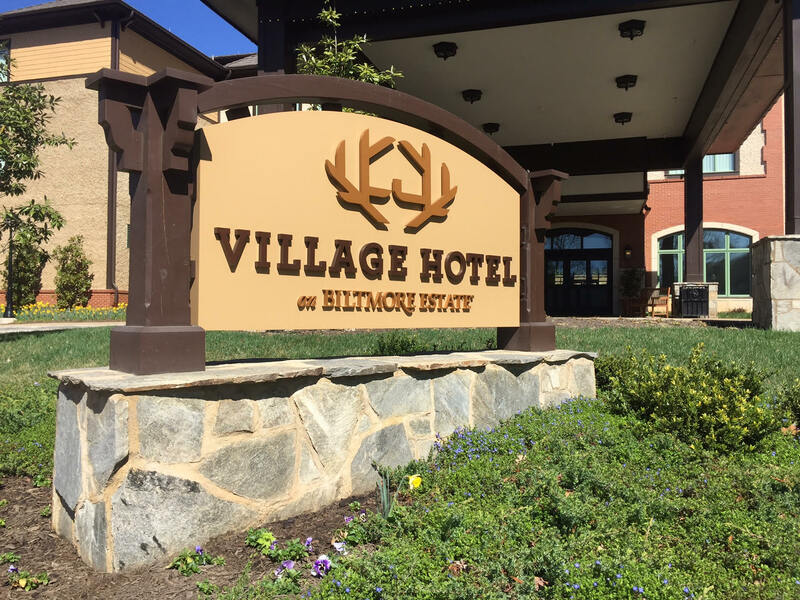 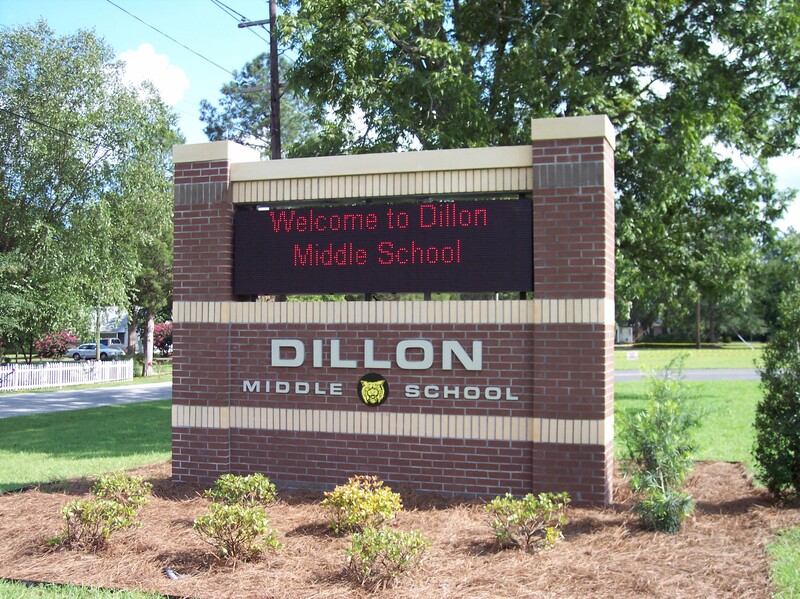 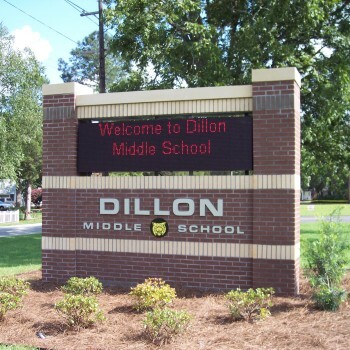 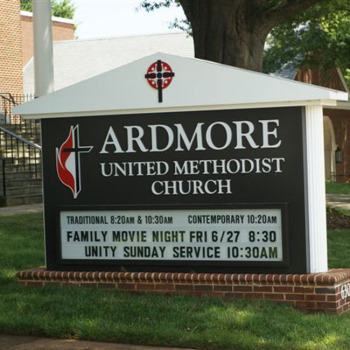 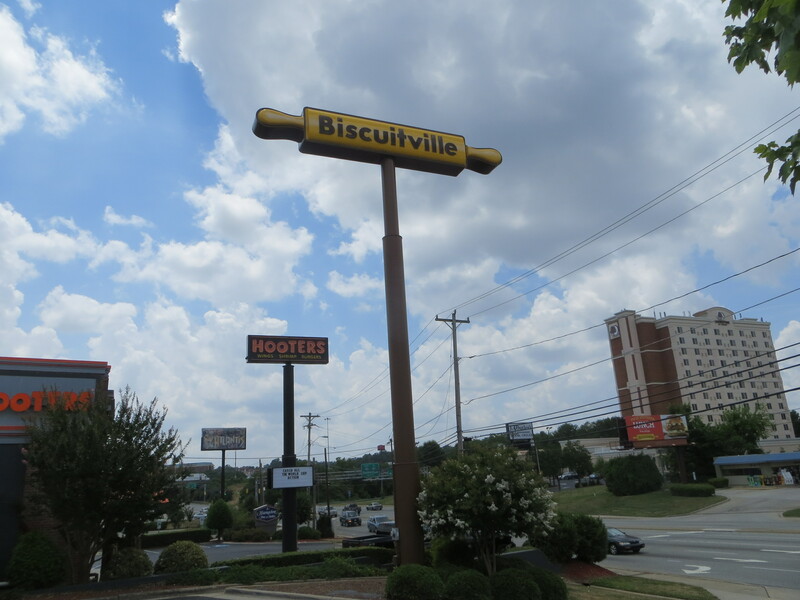 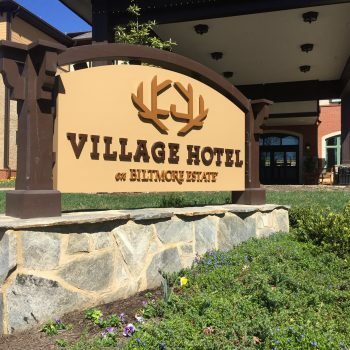 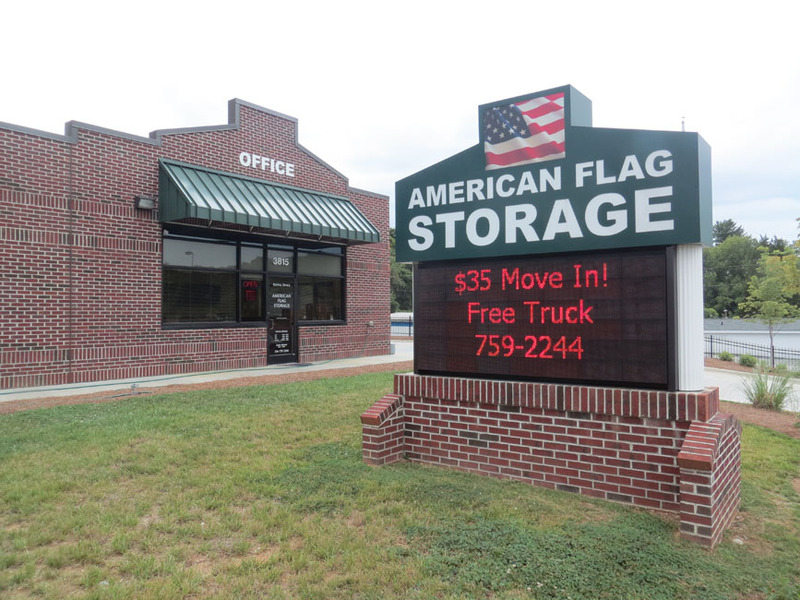 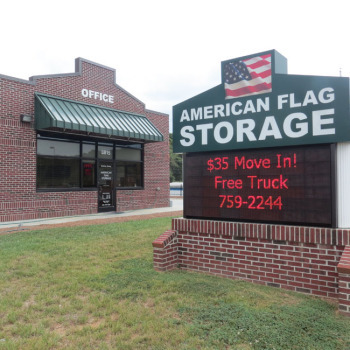 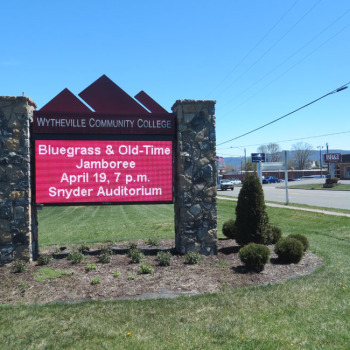 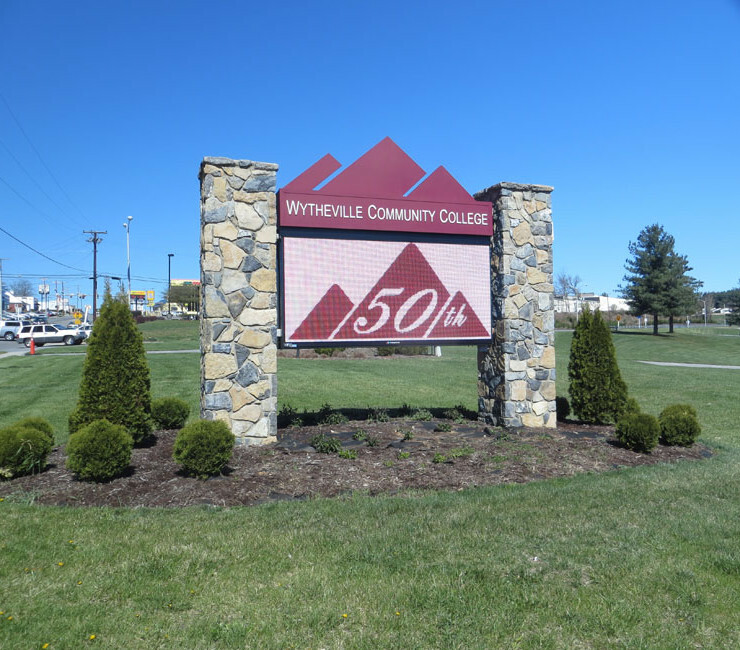 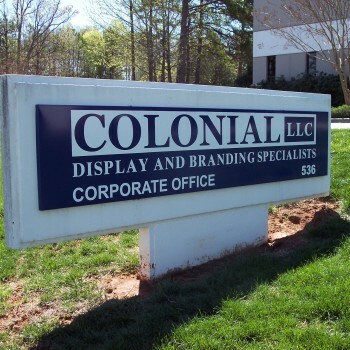 Show the fortitude and longevity of your business with custom-designed and expertly-installed architectural signs and monument signs from Image Innovation Group.